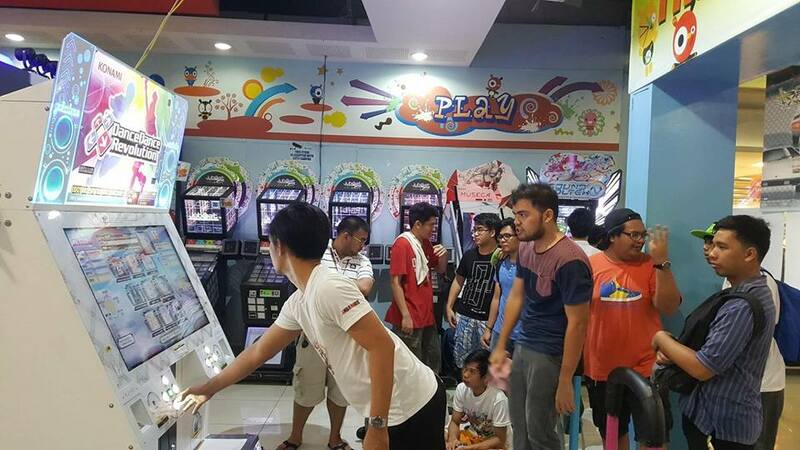 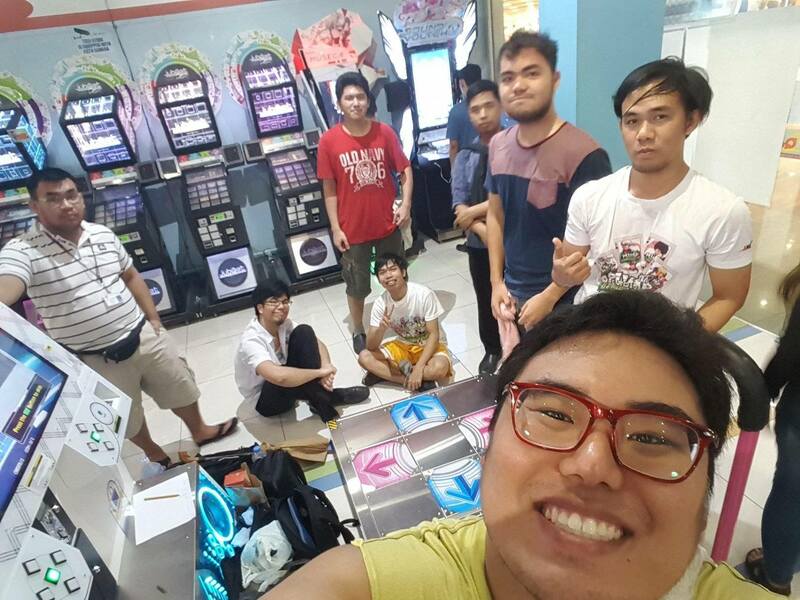 Home »Articles»DDR A Arrives In The Philippines! 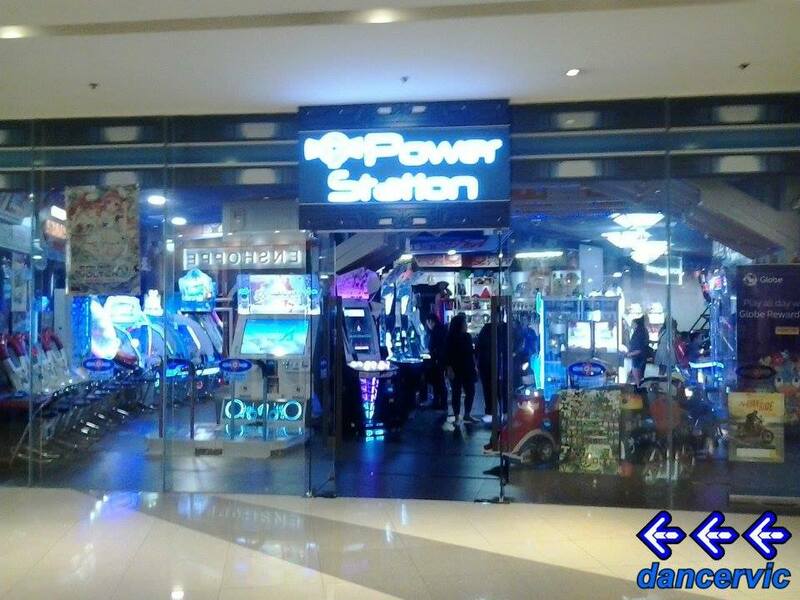 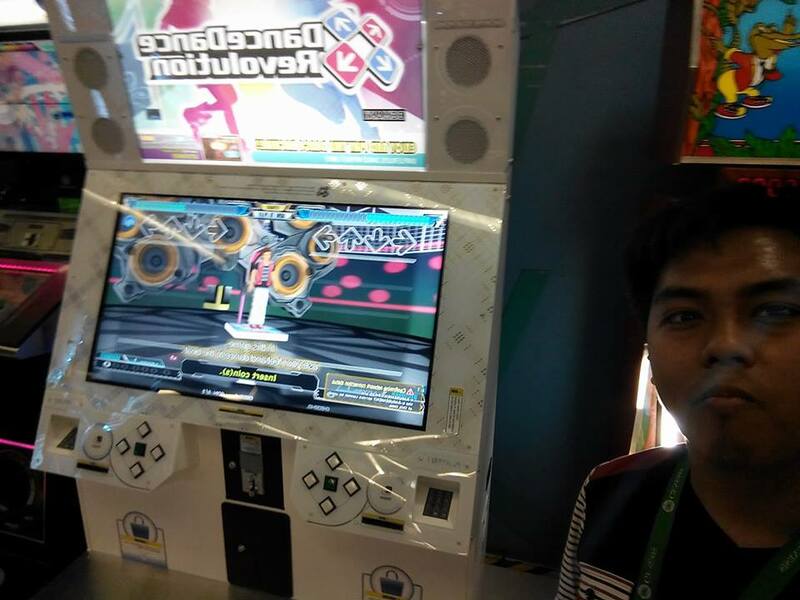 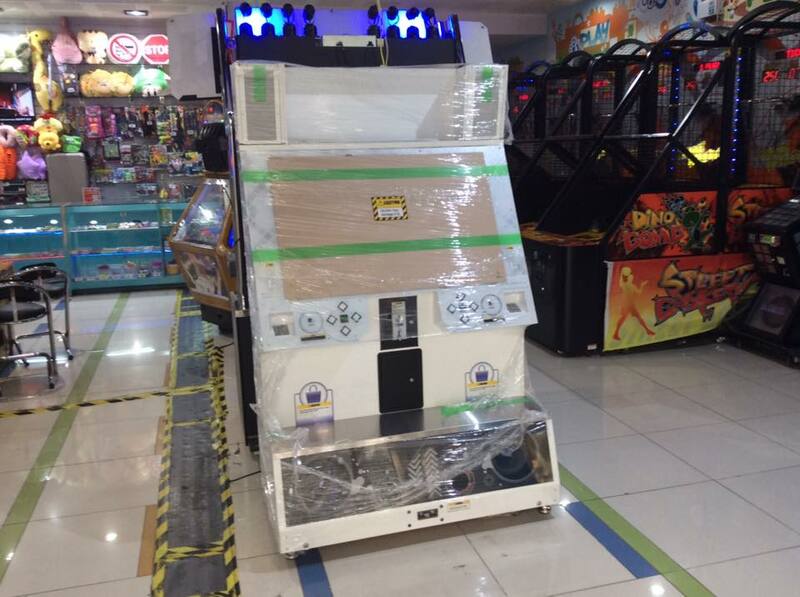 DDR A Arrives In The Philippines! 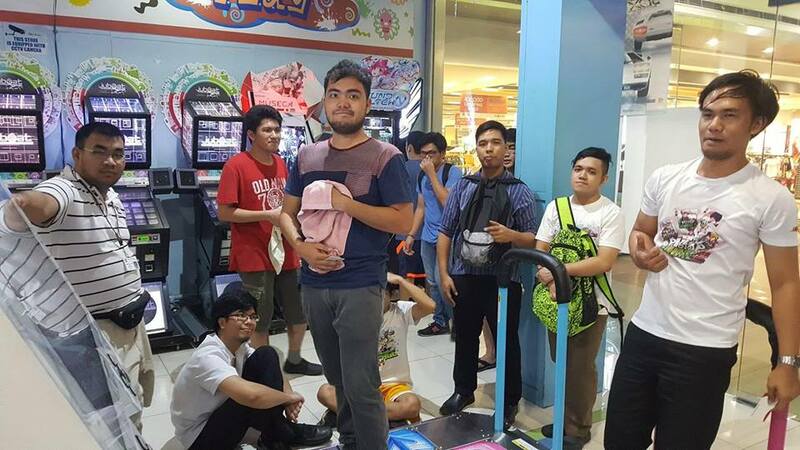 Anyone interested in playing DDR in the Philippines are encouraged to join the DDR Philippines Facebook Group to make new friends and keep in touch with the community.